Unfortunately, not enough people have a savings plan. Often this is because people believe that their income does not provide enough to spare anything for savings. As you will read below, I disagree with this sentiment. I think that everyone should be saving! I cannot stress the importance of having a savings account with a little cushion to fall back on. You never know when something may pop up such as a car accident or broken bone that you will have to fork out the dollars for. Having a little money tucked away will really help when it comes to emergency situations like these. Well, today I am going to be talking about creating a savings plan that works for you. Since creating a savings plan is only half the battle, we will also discuss how to stick to your savings plan. Although it may seem impossible, I truly believe that everyone has the ability to save money regardless of what your income is. Whether you are savings 10% of your paycheck or even if it is just the spare change in your pocket that you can throw in a jar and it will add up. It is important that you leave your savings alone until it is absolutely necessary. Your savings should be there for things such as having to pay for a new car because of an accident or unexpected hospital bills. You should not be dipping into your savings for something unnecessary such as going out to dinner or something along those lines. If you are setting up a savings account for the purpose of saving up for something like a house or car, keep that in mind at all times. Whether it be printing out a picture of your dream home/car and putting it somewhere that you will see often to keep you motivated, or making it so that you are physically unable to get into the savings. A great budgeting tool that I like to use to keep my money in cash and use the envelope system. Get yourself an envelope for each category that you plan to use your money for (Groceries, Gas, Bills, Entertainment, Savings, etc.) When you separate your money, try to at least put something into that Savings envelope, whatever you do just make sure that you are always keeping that savings growing and staying positive. If you've been wanting to save some of your money but you just didn't think you could spare it, I hope these tips help you out. Even if it comes to compromising some of your expenses such as entertainment or eating out at restaurants. 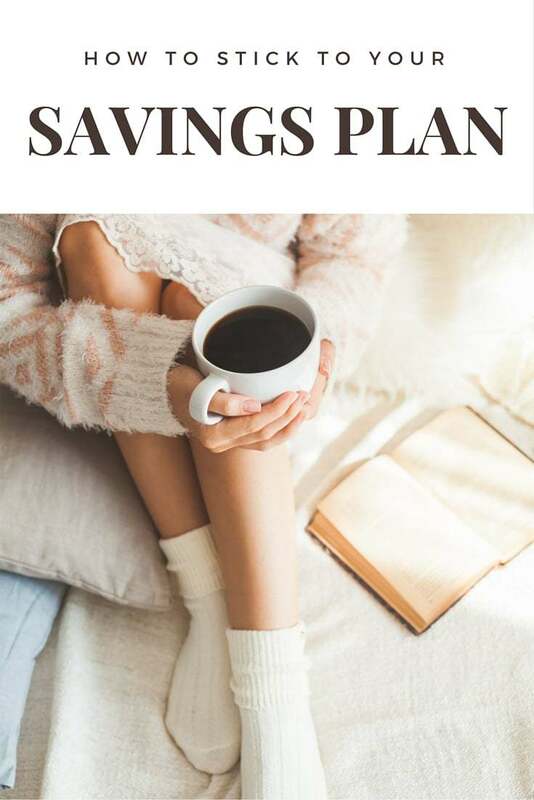 Savings accounts are so important and I really hope these tips help you to stick to your savings plan.